An important part of getting the perfect dramatic eye makeup look is the eyeshadow. Sometimes, blending the eyeshadow is a tricky task and takes a while to get to perfection. But if you learn how to blend eyeshadow properly, it is safe to say that your makeup life is quite sorted. 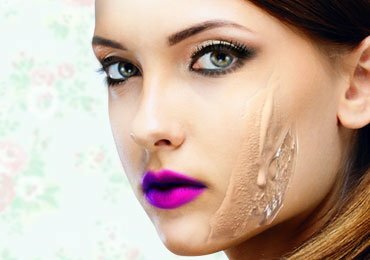 Mastering eyeshadow application is not easy for everyone. This can be true because of multiple reasons. Every one of us has seen an eyeshadow palette. It clearly consists of multiple colors. A layman would think that he needs only one of these colors to complete the shadow look. But the truth is that if you want a perfect look, you need to learn to blend multiple shades of eyeshadow properly. 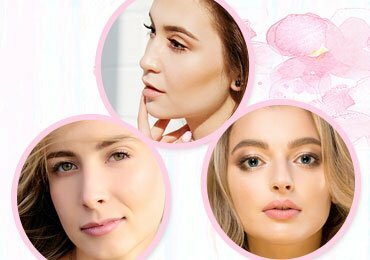 The key to getting a complete eye makeup look is using light and dark shades of eyeshadow to create a perfect blend of a certain shade. Before getting to the eyeshadow steps, let us first look at what all will we need. 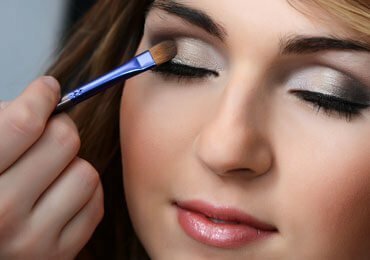 An important part of eye makeup is applying primer before beginning with anything. An eye primer forms up a base for your eyeshadow and is helpful in making the shadow last longer. 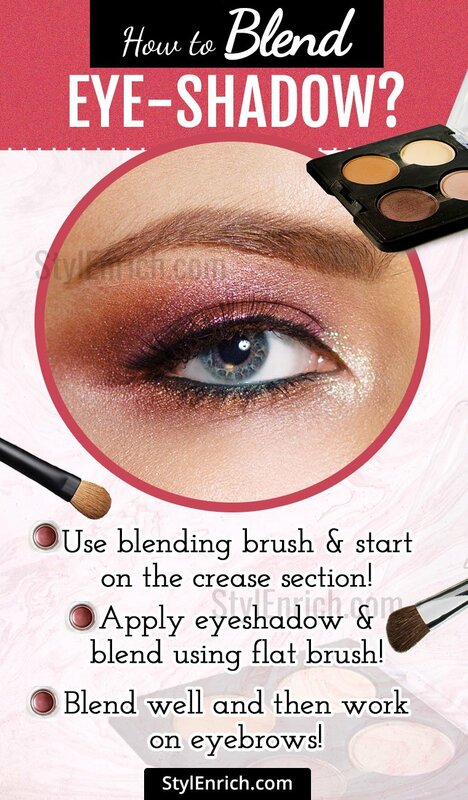 For blending the eyeshadows, you will need suitable kinds of blending brushes. The brushes should be handy and easy to maneuver around the eye area. A mascara is important in the complete eyeshadow to look as it defines the eyelashes and gives them volume. Heavy lashes instantly amp up the entire look, leaving a certain sensual feel to the whole look. The main part of the look we have so long been talking about is the eyeshadow palette. 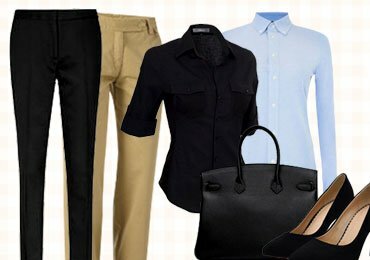 Make sure you go with some of the basic colors. Finally, the eyeliner outlines and defines your eyes to complete the whole look. Now that we have a hold of all the equipment part, let’s get down to the steps of blending eyeshadow. 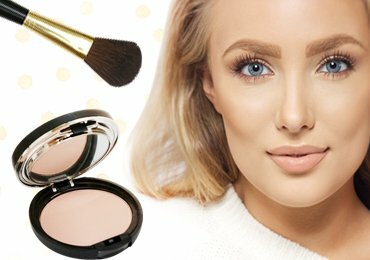 How To Blend Eye Shadow For Beginners? 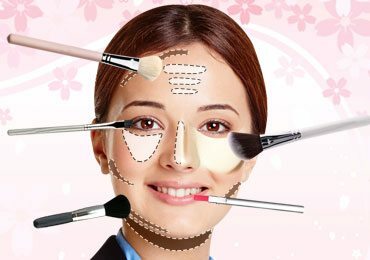 To begin with, you need to form a base and prepare your skin, just like in the case of complete face makeup. 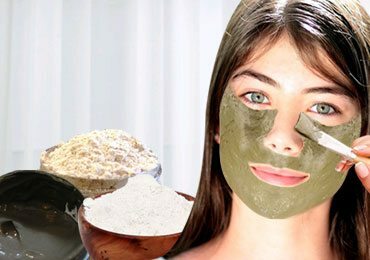 You must prepare your skin around the eye by using an eye cream. Apply and moisturize the under-eye area and the area below the eyebrows too. Use an eye primer to form a base for your eyeshadow and eye makeup. Sometimes, the skin near your eyes may have blemishes or cracks. You can always use concealer to cover and even out the skin tone before starting with the eye makeup. You can also use pressed powder to make your concealer set. We will now get to the application of the eyeshadow. But before that, you need to find a shade that suits your eye shape and look. Out of so many textures, use and experiment to find which ones suit you the best according to the shape of your eyes. Start with working on your crease. The crease is the area which is like a dip below your eyebrows. Apply eye shadow to cover the crease without any cracks and breaks. Starting on the crease section is the best way when it comes to how to blend eyeshadow. And it is always best to use an eyeshadow of matte finish texture. Matte finish textures give a richer and more sophisticated look than the normal ones. Also, when you choose a shade, make sure you go for a shade that is a little darker than your color of the eyelid. Use your blending brush, probably a fluffy kind. Take some eyeshadow onto it and start blending over the crease first. Work the eyeshadow from the outer eye area towards the crease using wiping motions. Keep wiping and applying the eyeshadow until it is smooth and no cracks or lines are visible. For applying a shade of your choice on the eyelid, you must now get to a flat blending brush. This is the part where you can apply an eyeshadow color matching your dress. This is the part where the actual blending begins. 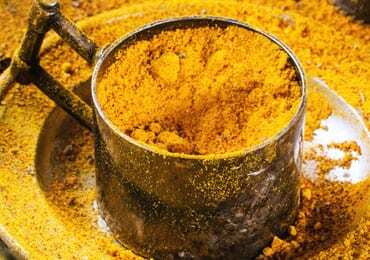 Now that you have applied a color of your choice, you need to start blending it so as to diminish any prominently visible edges of the color difference. For this, take a fluffy brush which is medium in size and start blending the two colors using swirly motions. Use the motion directed from the outer eye towards the inner eye. You need to be careful in this part as the blending should look natural and there should be no visible edges. Make sure they are blurred out nicely. Now that the eyeshadow blending is almost done, just take some matte cream eyeshadow and use it over your eyebrow bone. This will highlight and define your brow bone for an enhanced eye makeup look. Also, use it over the inner eye corner to define the complete eye end. Give the final touch to your eyeshadow look by applying eyeliner, preferably a winged one. To finish the whole look, apply mascara to your eyelashes generously and give them volume. And you are all set to rock the next party with that sensual eyeshadow look. It won’t be long when you become the eyeshadow blending master. 1. What kind of colors should I use for the crease? 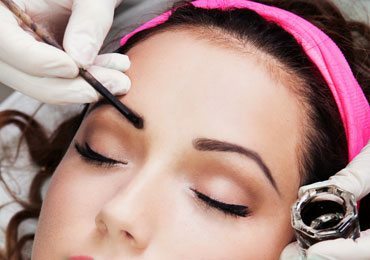 Since your crease color forms up the base for the blending, it is advised that you go for a color which is a bit darker than the natural color of your eyelids. This will help in covering all the fine lines and give a clean finished look. Also, while choosing from the various textures of colors, you must look for matte finish eyeshadows. They look more sophisticated and are better in covering sharp edges and lines. 2. What should I use to highlight my brow bone? To highlight the brow bone, you must use a cream eyeshadow that is matte in texture. Mostly, it’s a metallic silver colored one which is used to highlight the brow bone and the inner eye corners. They instantly define the eye shape and give a sense of completion to the eyeshadow look. 3. Should I use the eyeliner before or after applying the eyeshadow? You should always use the eyeliner at the end of the eye makeup. First, you must work through all the blending and applying of the eyeshadow. At the last, you must use an eyeliner and then a mascara to even lift up the look more. This is how to blend eyeshadow like a pro. So, there were some of the best eyeshadow tips that you can use to become your own eye makeup artist. All you need is a little patience and the right tools and colors and you are there. Just make sure you use the brushes in the instructed motions. It is important to make the makeup look more natural and alluring. Cakey and over-lifted eyeshadows never look good. Always keep the look to a minimum natural and blend generously to create the perfect look. Read Next – Eyeshadow Tutorial On How To Apply Eye Shadow Like A Pro!